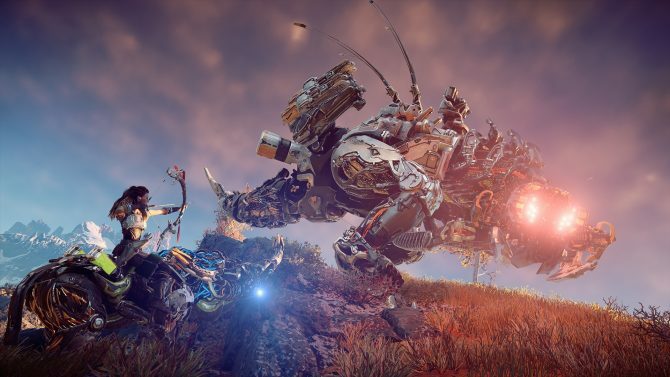 Hideo Kojima returned to Guerrilla today three years after initially receiving the Decima Engine source code to show what the structure has allowed him to create in Death Stranding. 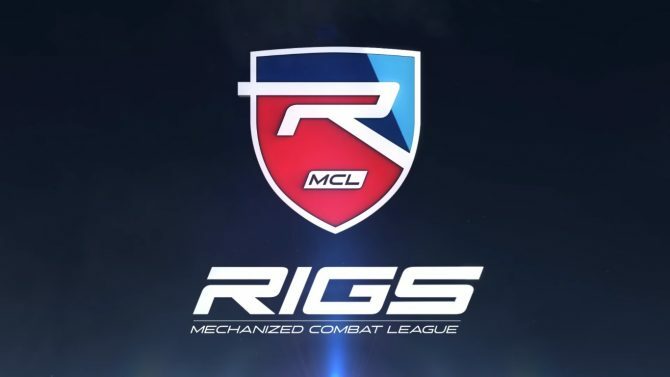 In the midst of switching offices, Guerilla Games is dedicated to growing their staff from 250 to 400 employees and shrinking development time. 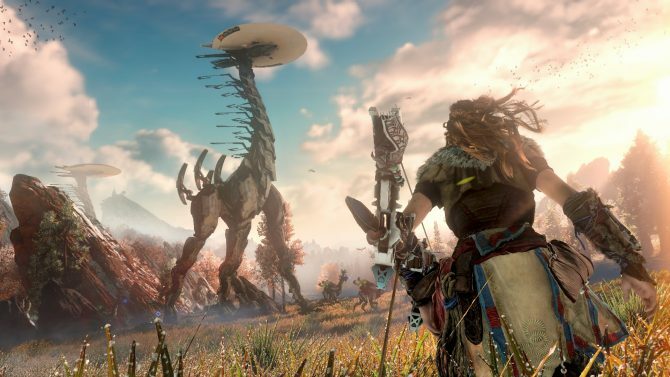 Horizon Zero Dawn has now become Sony's most successful new first-party franchise to launch on PS4. 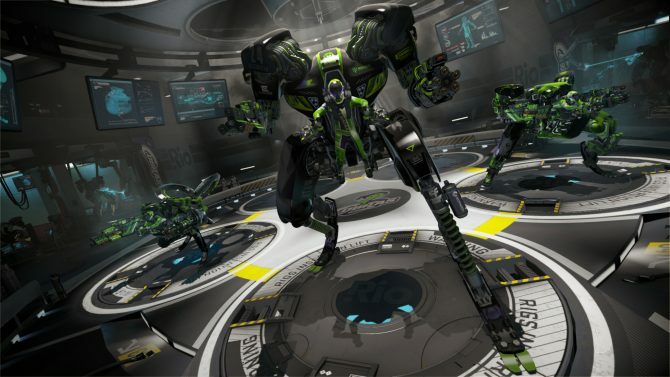 Guerilla Games have announced that the multiplayer servers for both Killzone 2 and Killzone 3 will go offline on March 29, 2018. 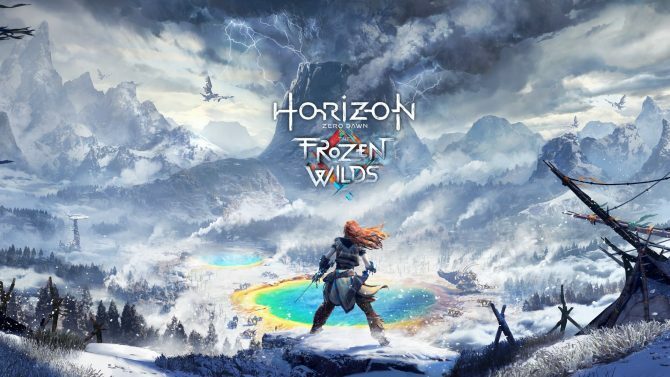 Horizon Zero Dawn: The Frozen Wilds is set to be released on PlayStation 4 tomorrow, and to celebrate Guerilla Games released a new trailer. 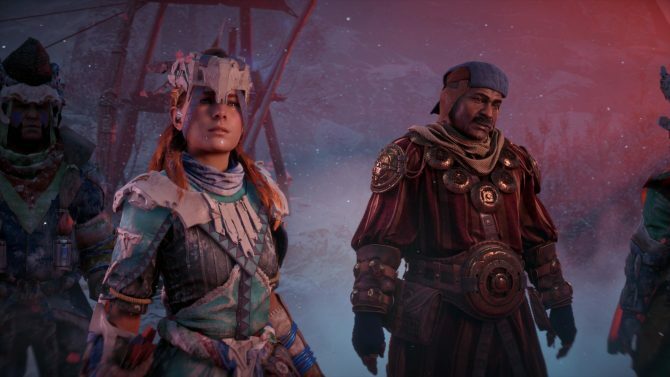 Guerilla Games releases a new interview trailer detailing the world of The Cut and the Banuk tribe for the upcoming Horizon Zero Dawn: The Frozen Wilds. 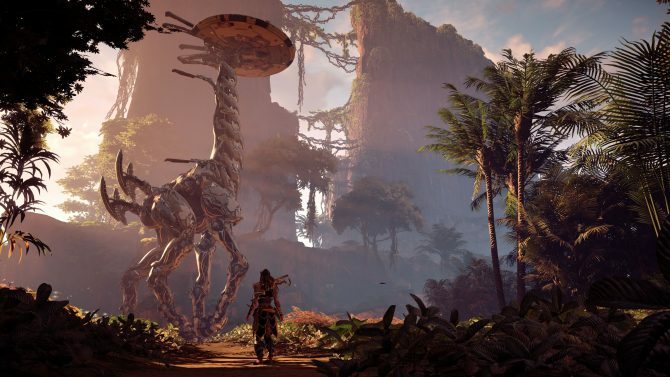 Check out the Scorcher in this new video for Horizon Zero Dawn's upcoming expansion. 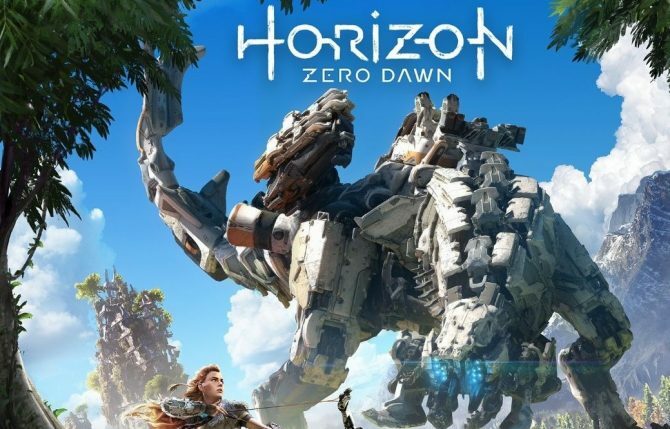 Check out a brand new trailer for the Horizon: Zero Dawn - The Frozen Wilds expansion that was shown off during Sony's Paris Games Week Conference. 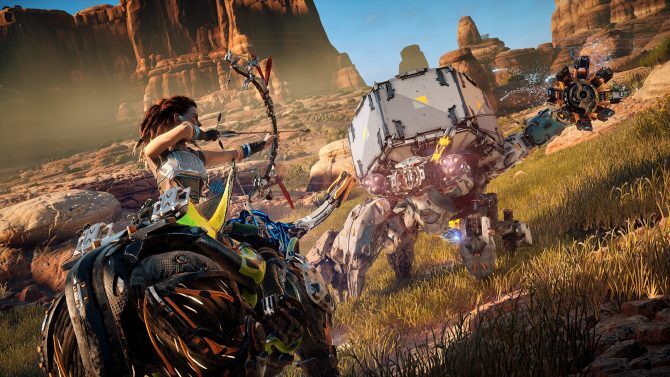 Previous bugs from a previous patch have been fixed in today's new update for Horizon Zero Dawn. 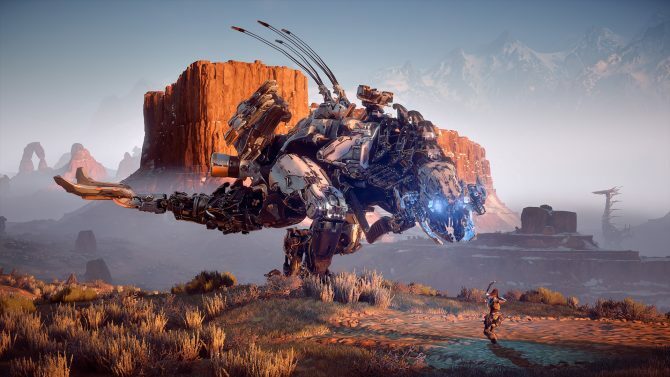 Take one more look at Horizon: Zero Dawn before it releases next Tuesday. 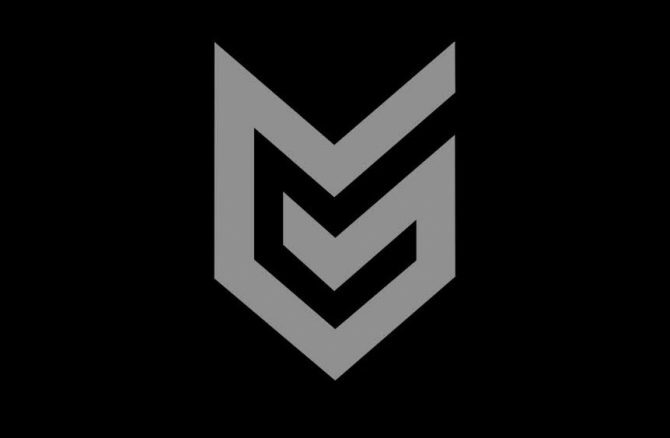 Today during PSX 2016, Guerrilla Games released a new trailer for its upcoming game Horizon: Zero Dawn. 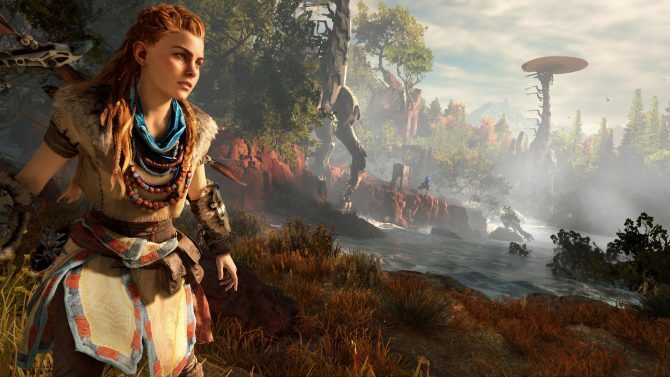 Today, Sony and Guerrilla Games shared new information about Horizon: Zero Dawn‘s PS4 Pro enhancements. 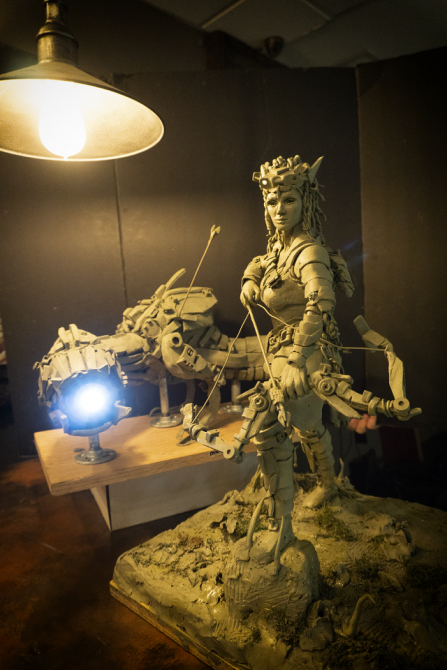 Sony Interactive Entertainment and Guerrilla Games have released a new developer diary for Horizon: Zero Dawn that provides insight into how the dev team created the various machines found in Horizon: Zero Dawn. 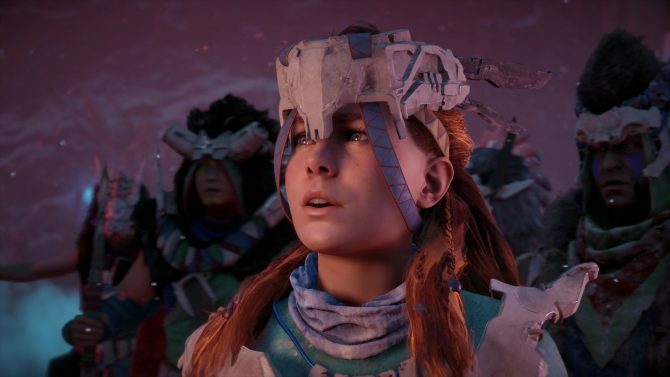 Sony Interactive Entertainment and Guerrilla Games have released a new hot batch of screenshots for Horizon: Zero Dawn. 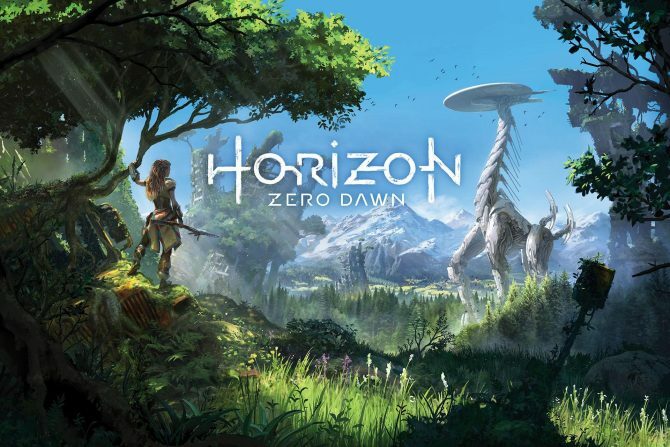 During PlayStation Meeting 2016 today, three minutes of new gameplay footage was shown for Horizon: Zero Dawn, which was running on the newly announced PS4 Pro. 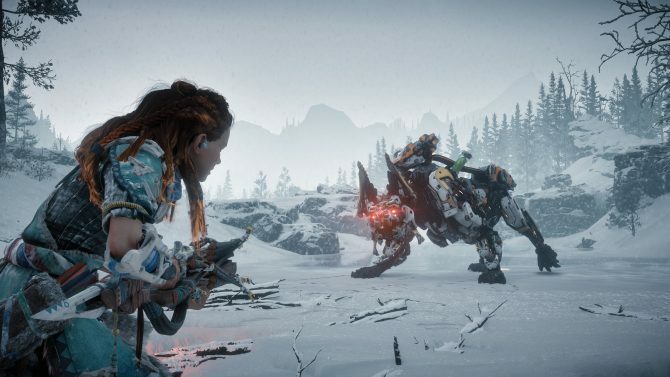 Sony has gone live with a new trailer promoting Guerilla Games' upcoming PS4 exclusive Horizon Zero Dawn.